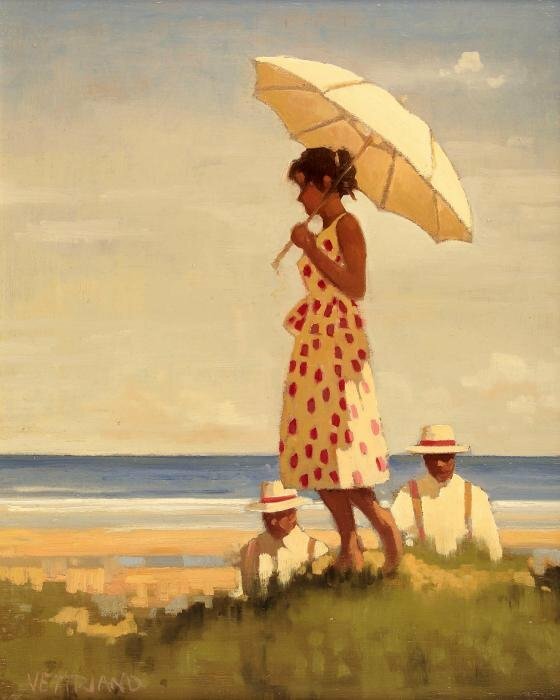 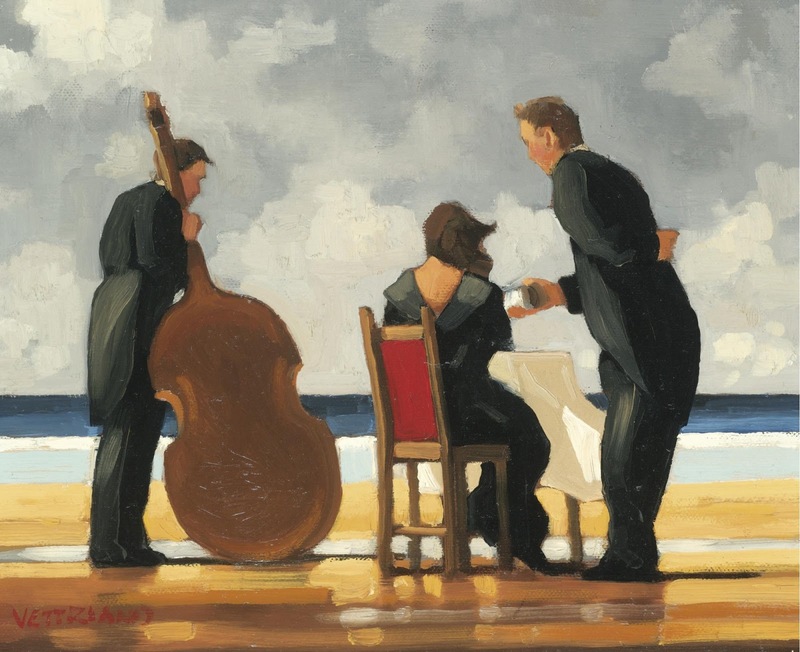 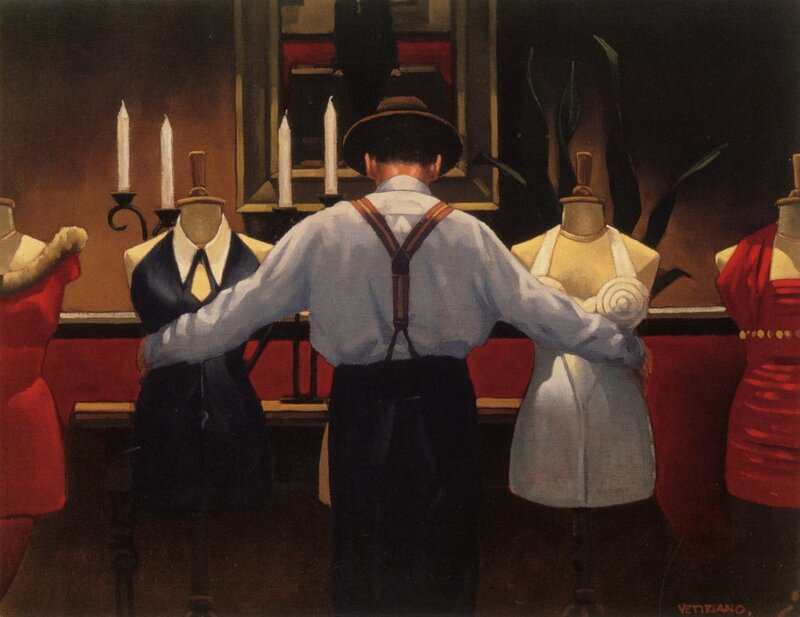 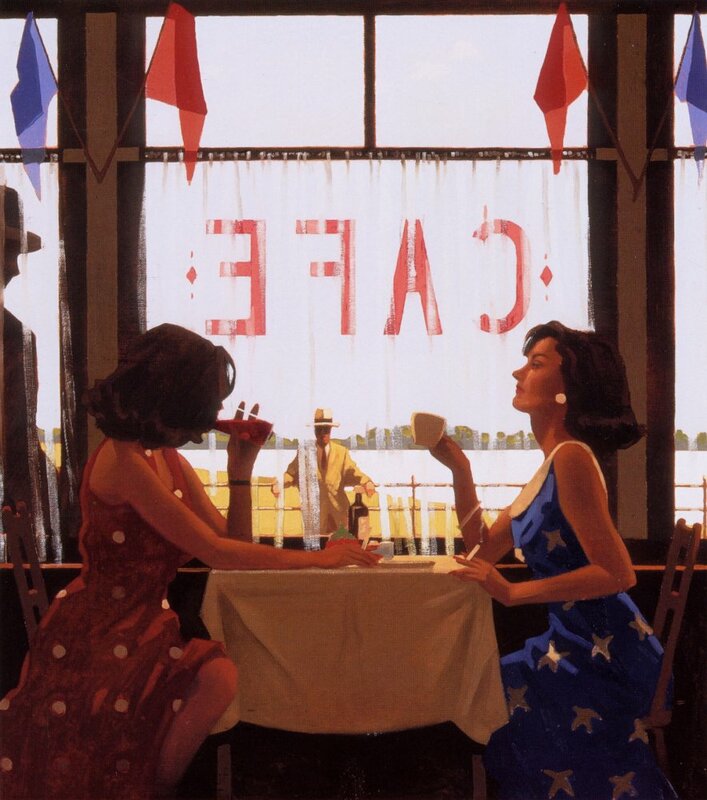 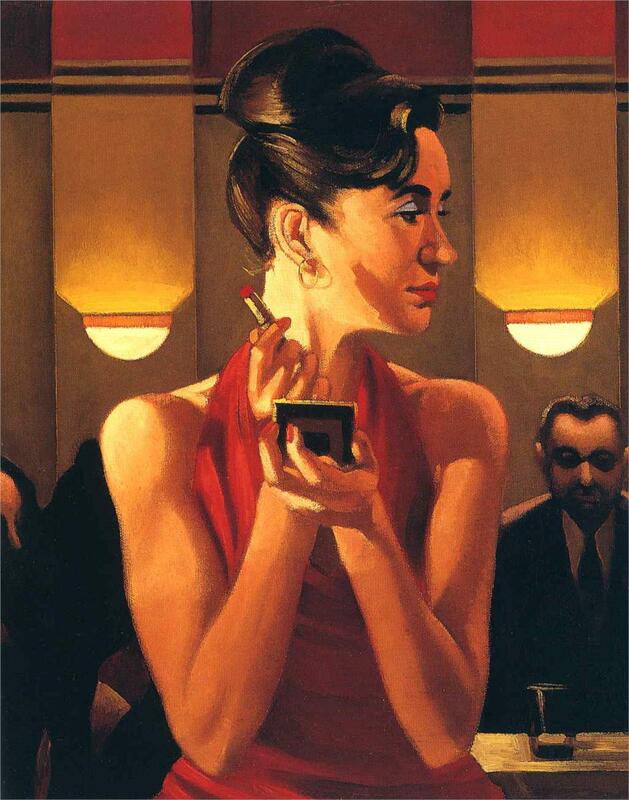 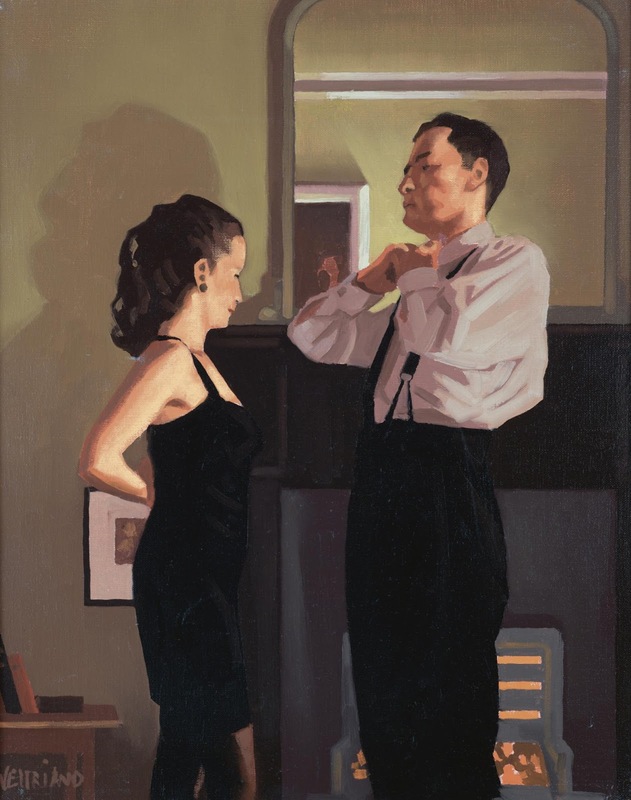 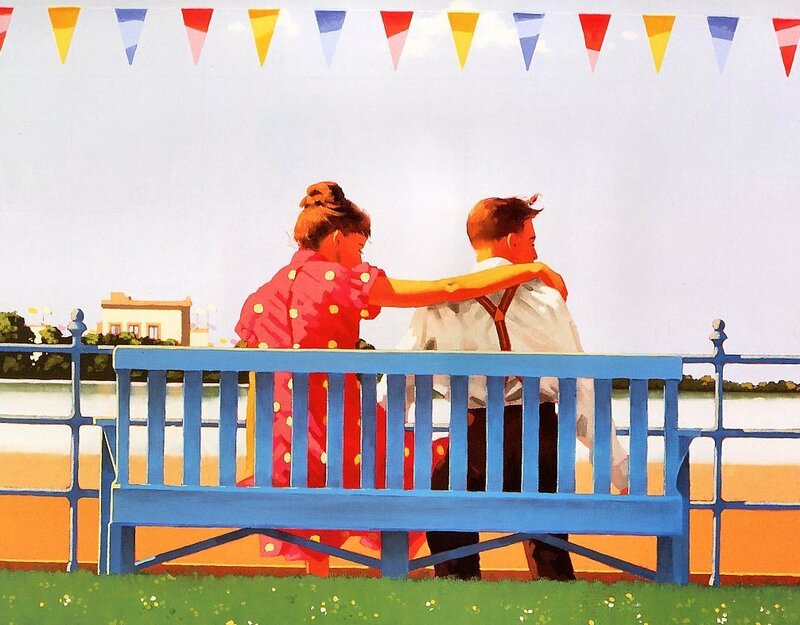 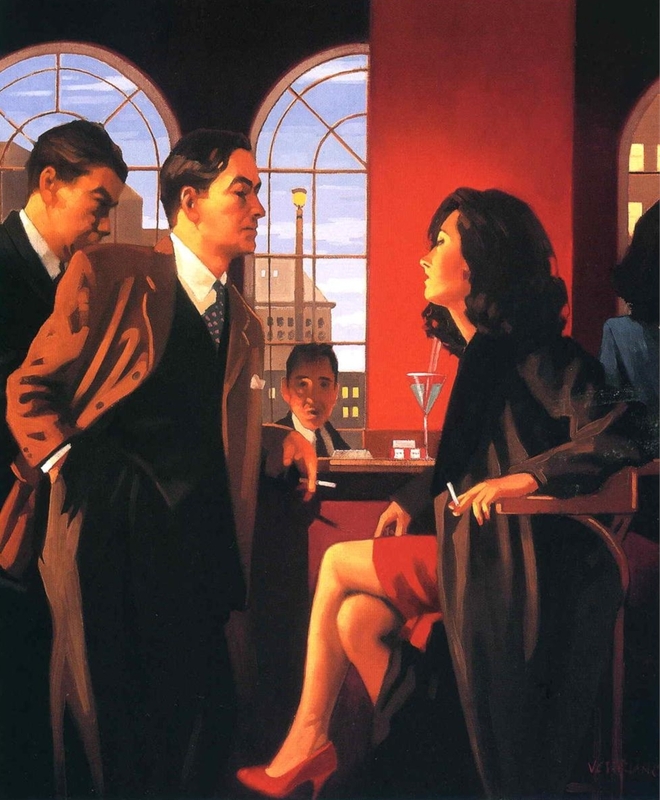 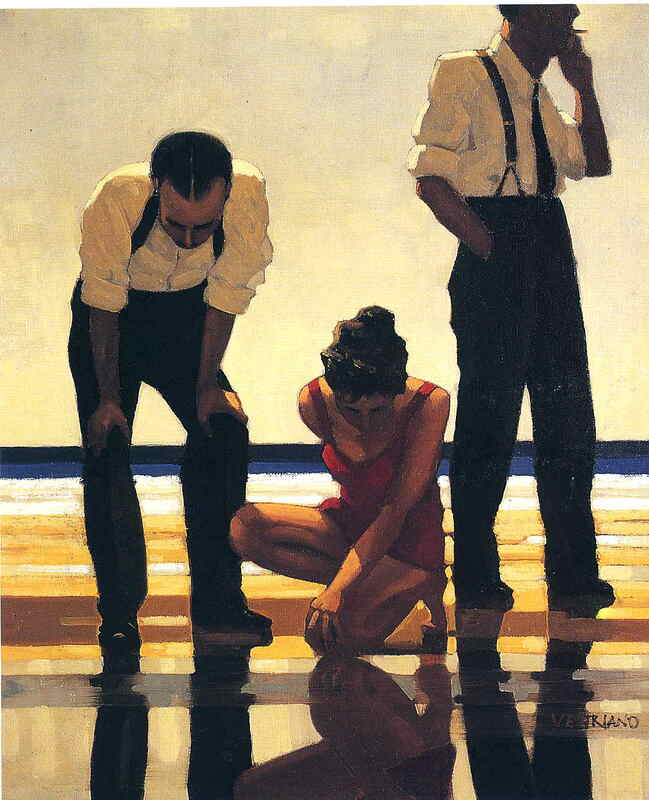 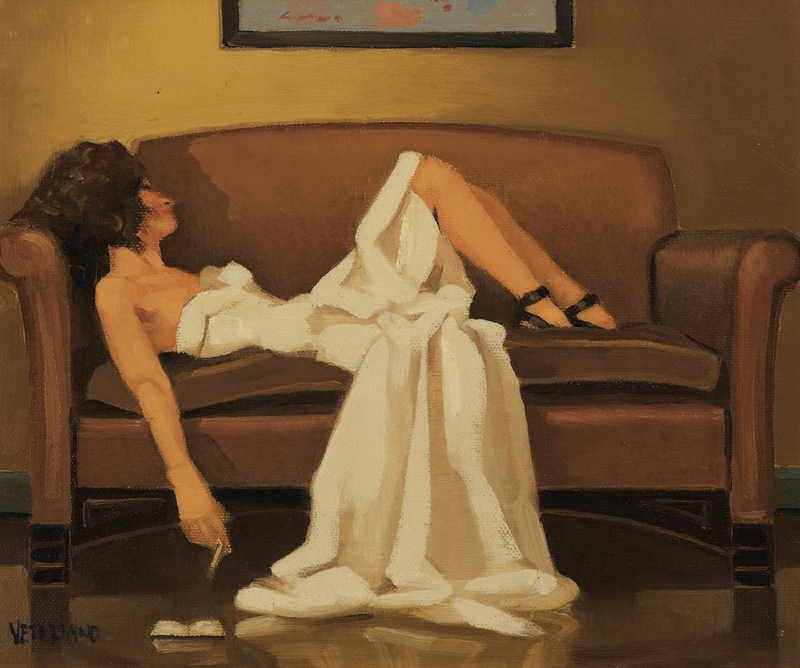 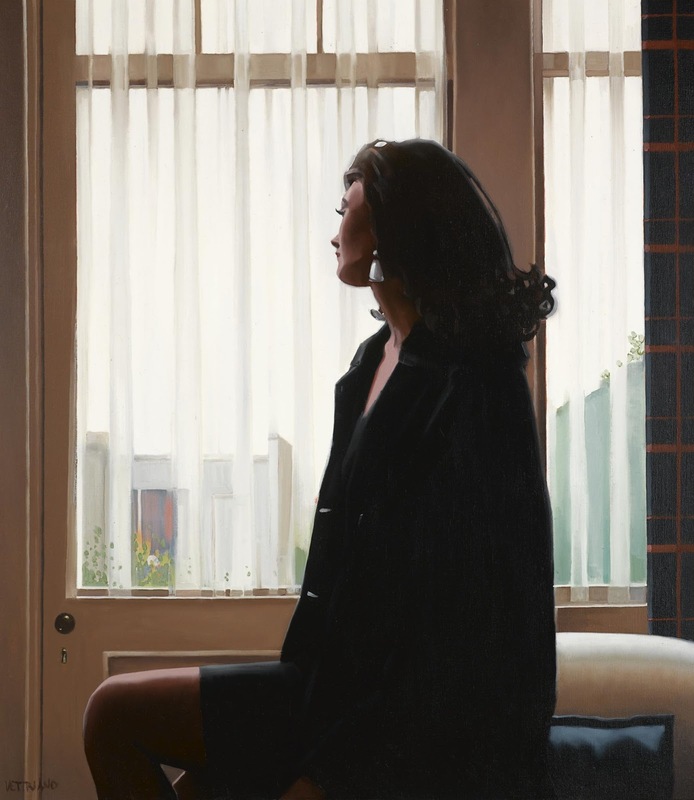 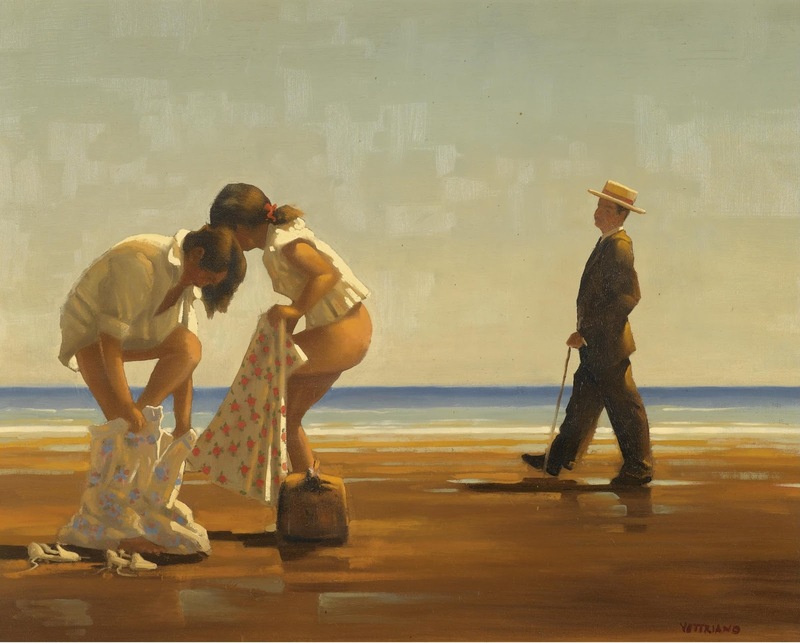 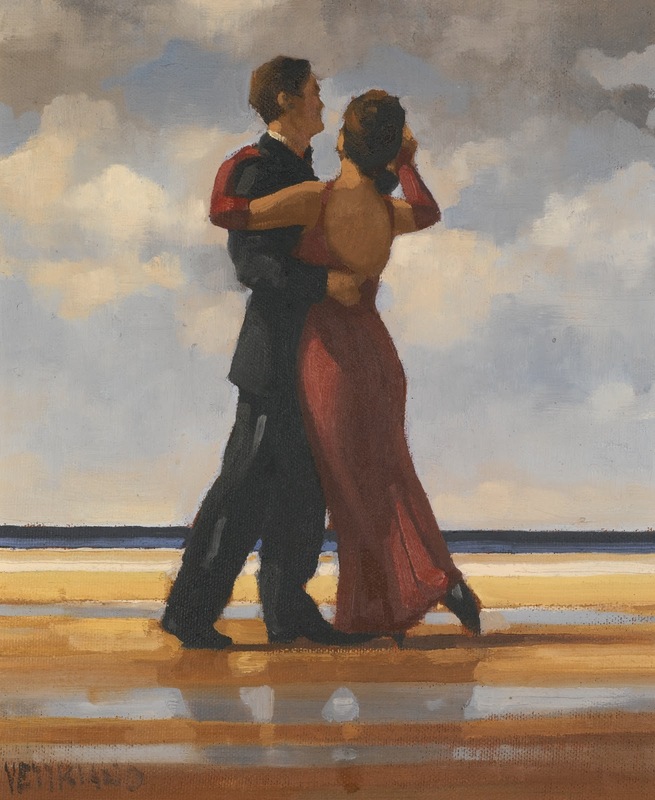 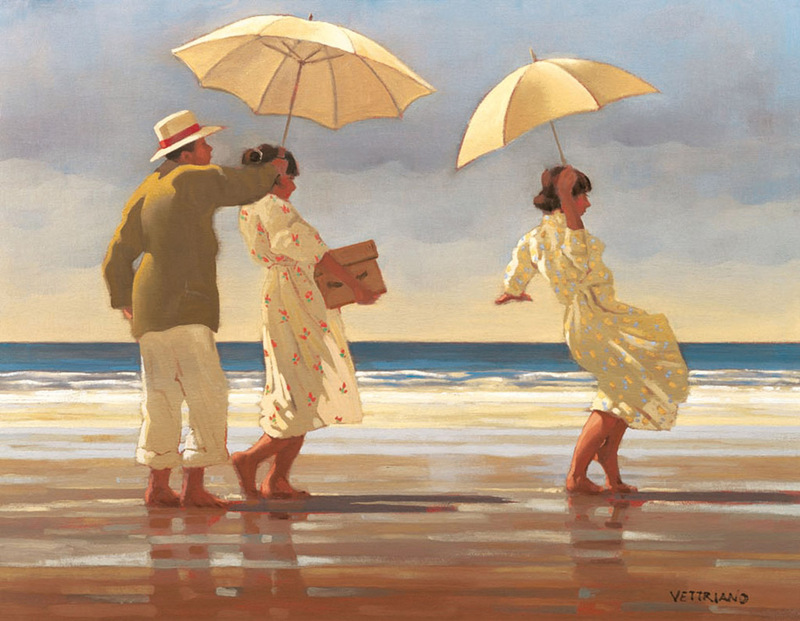 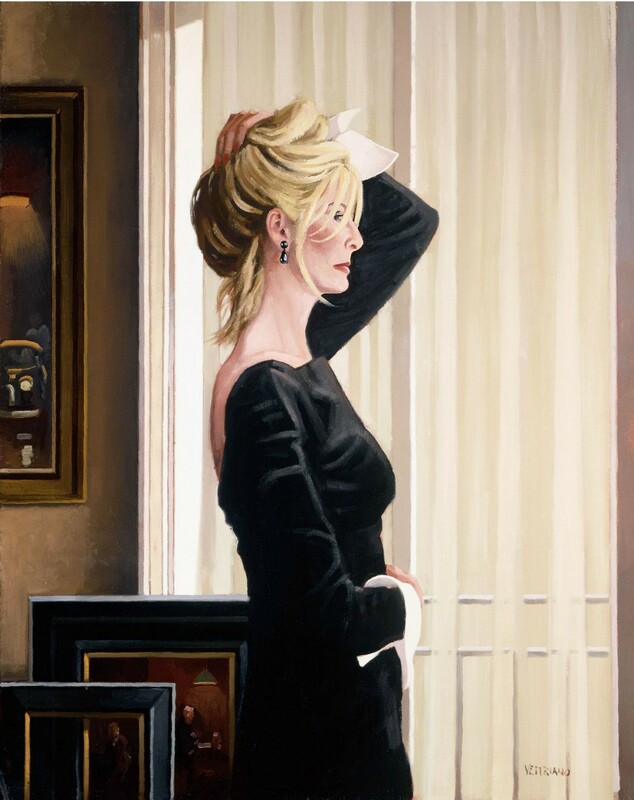 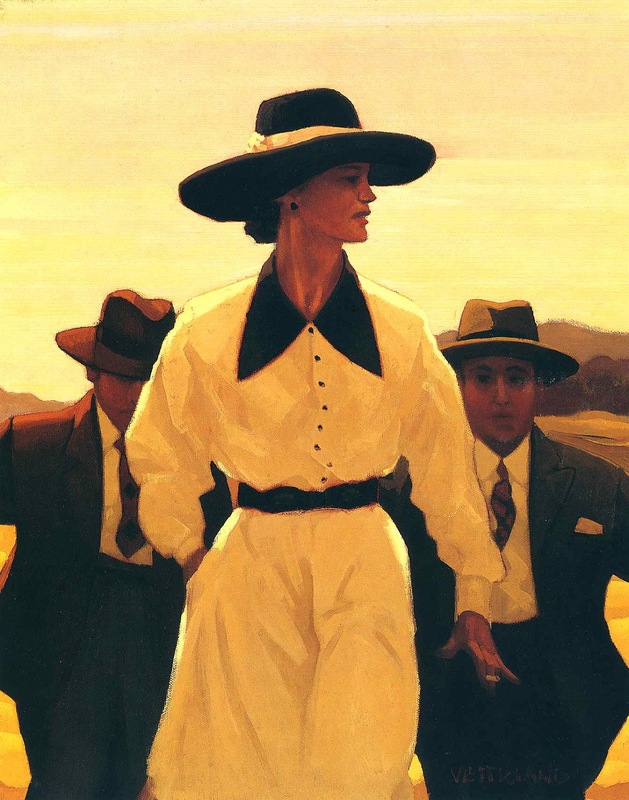 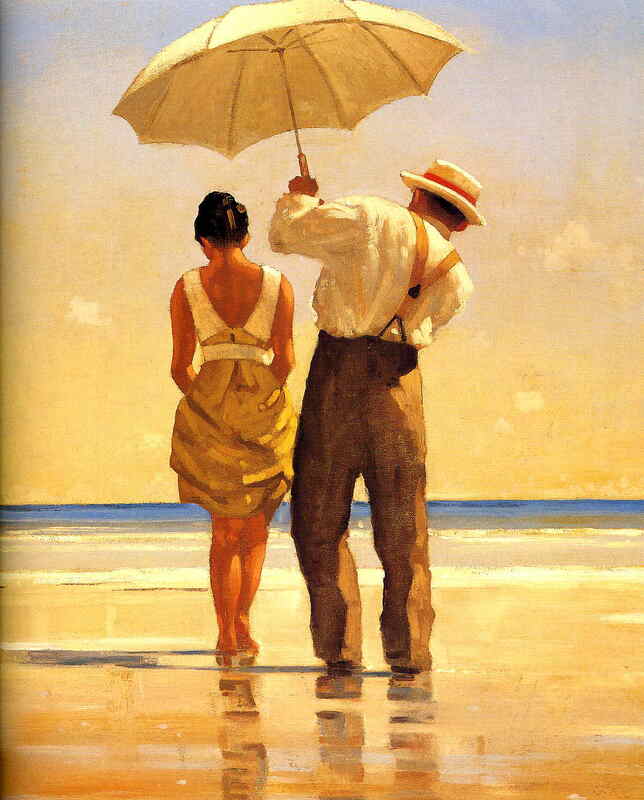 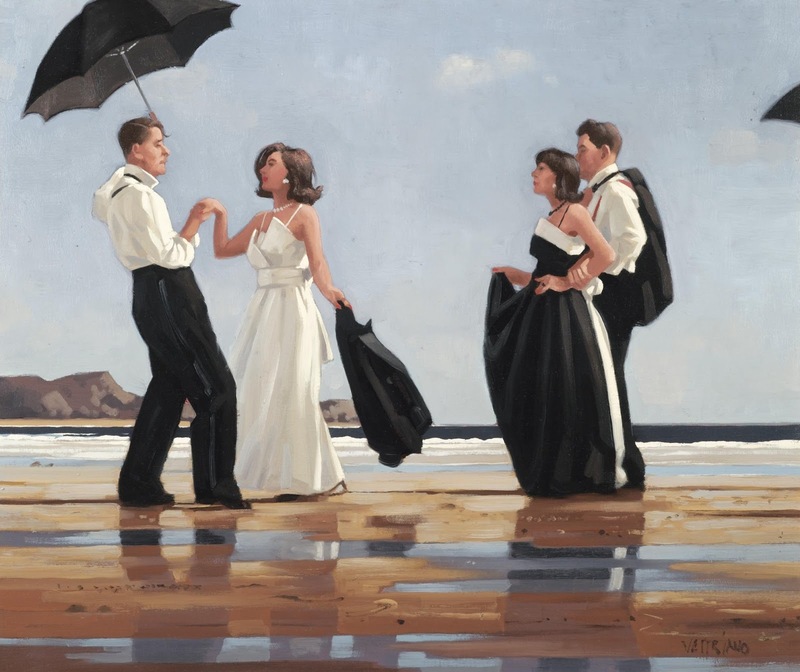 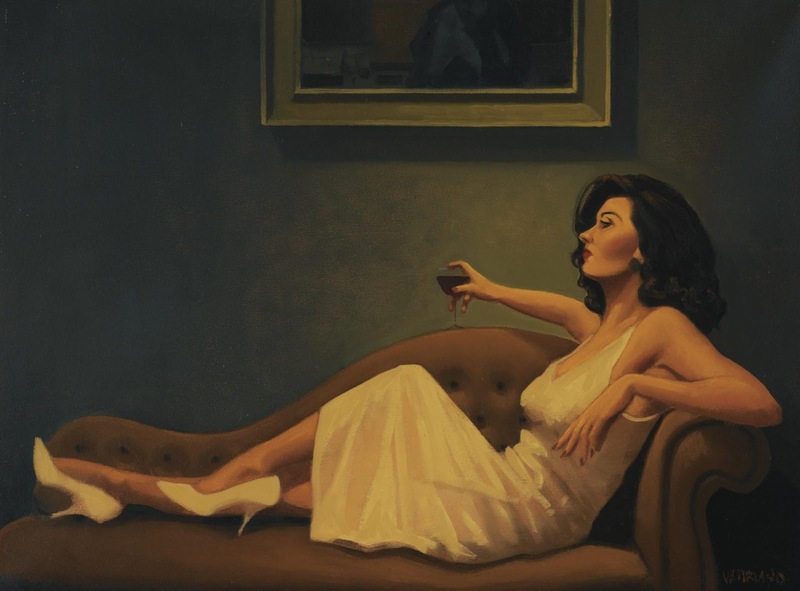 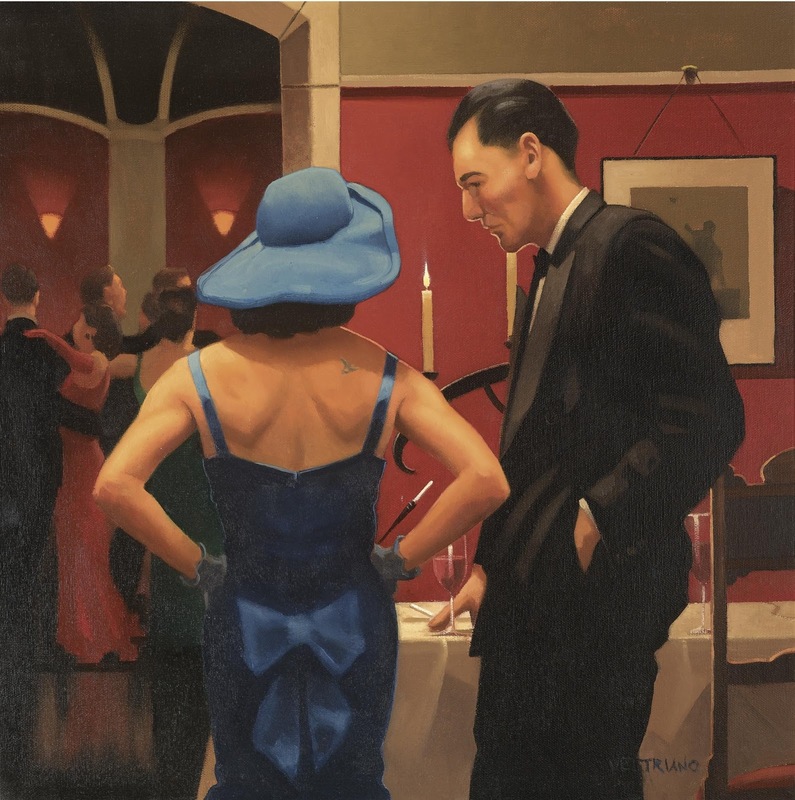 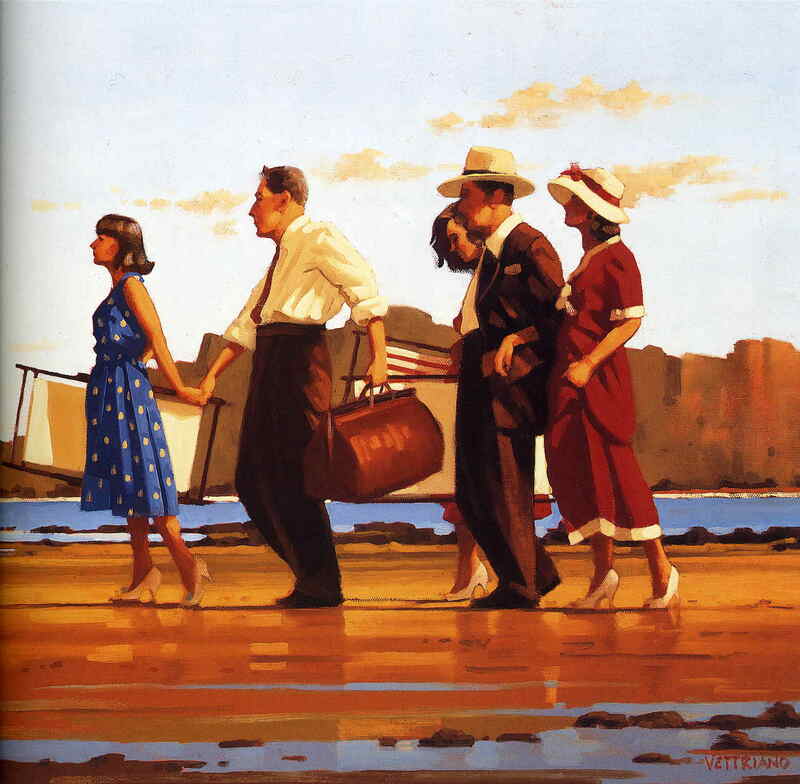 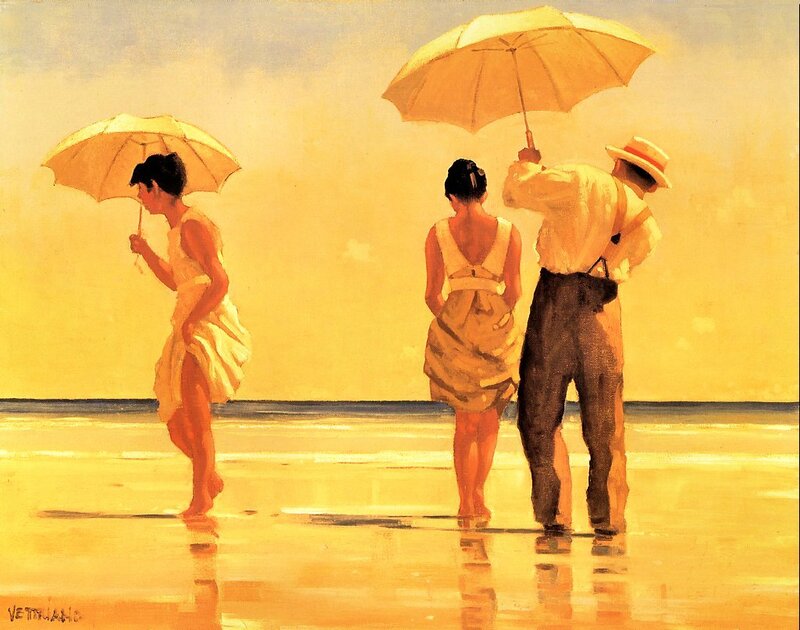 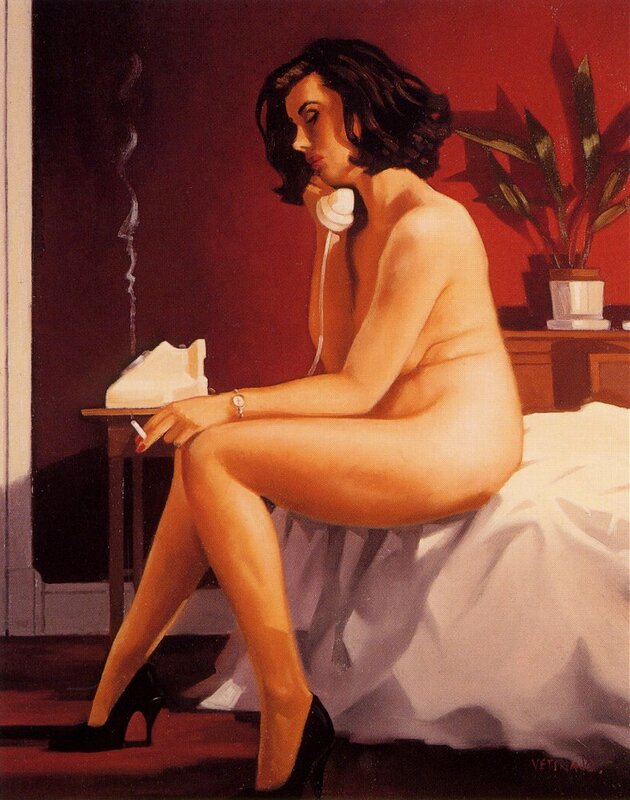 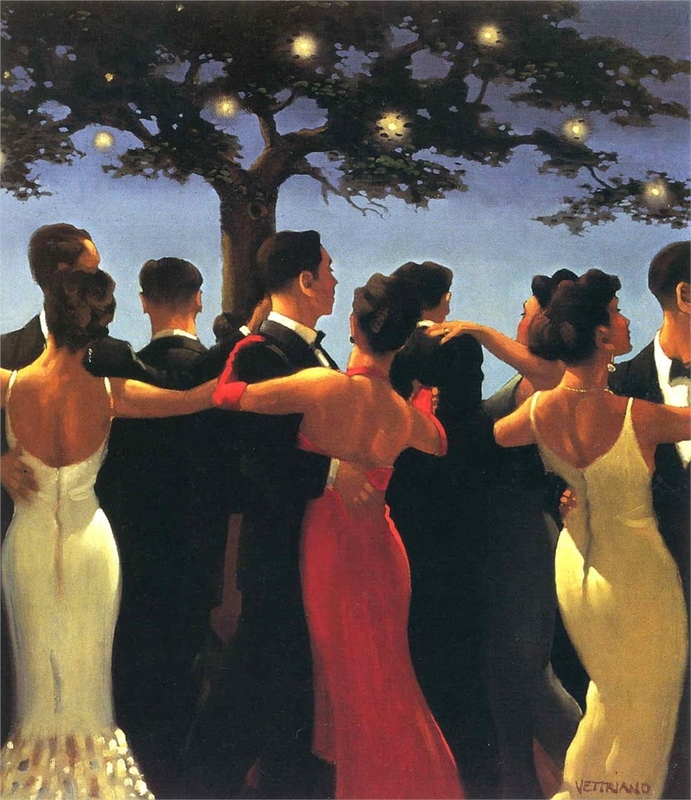 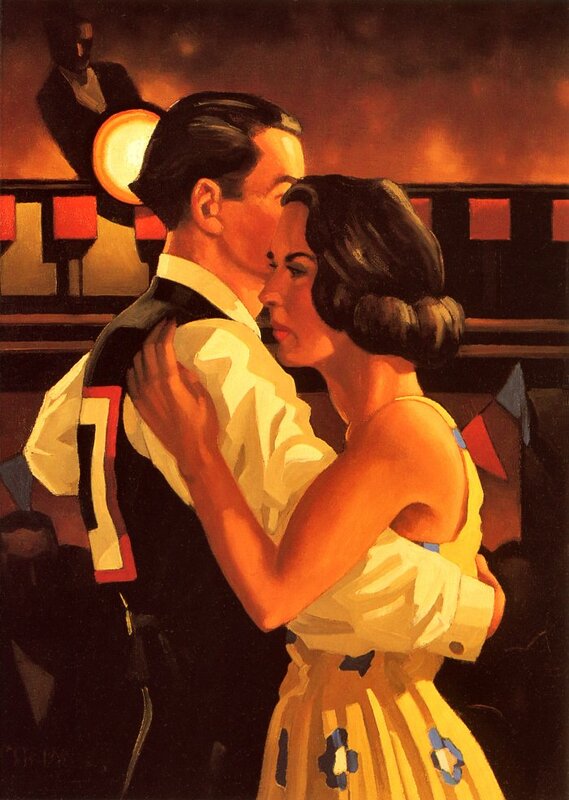 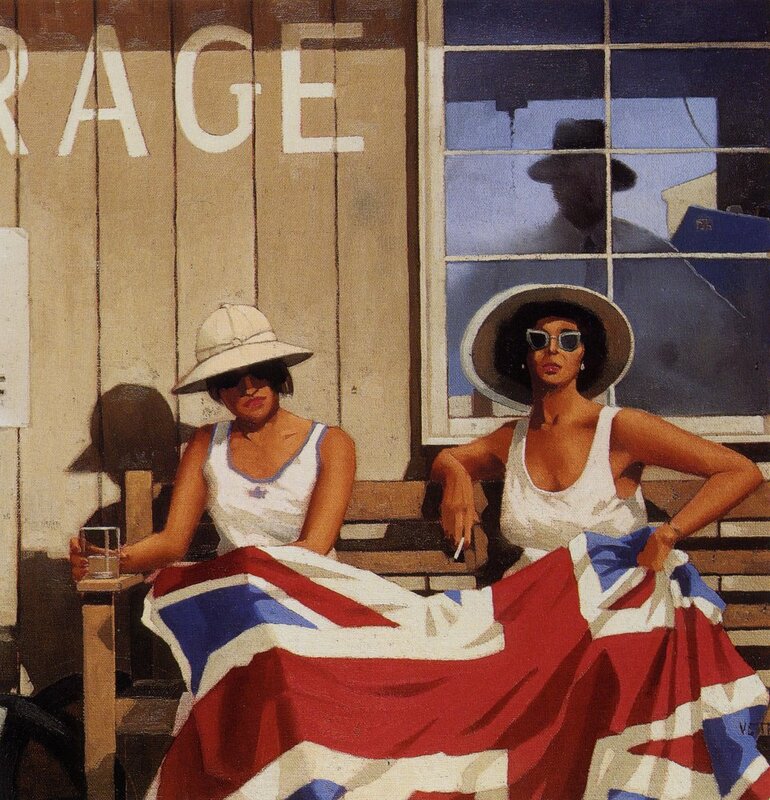 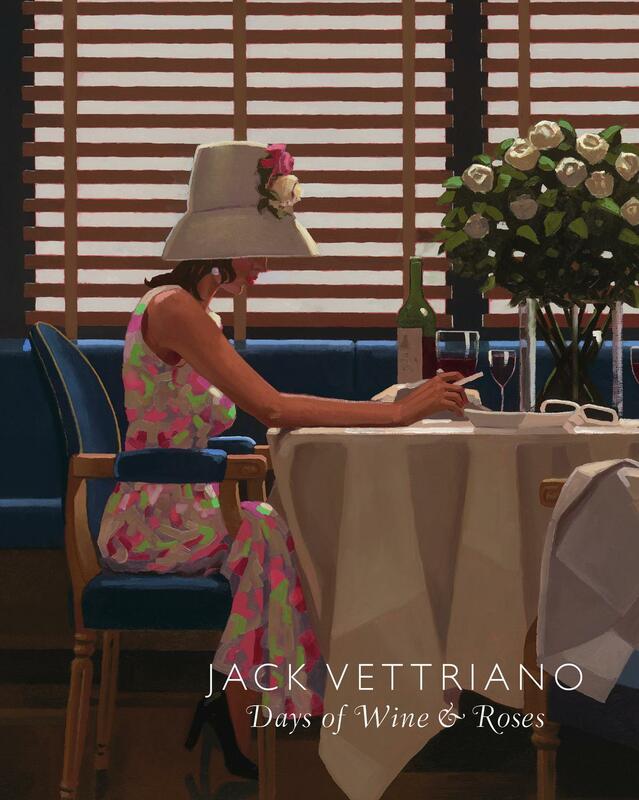 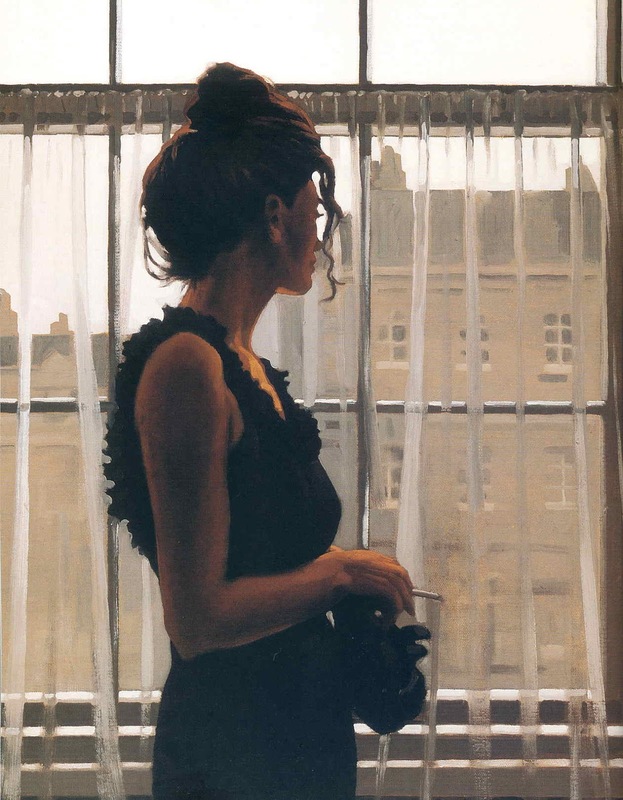 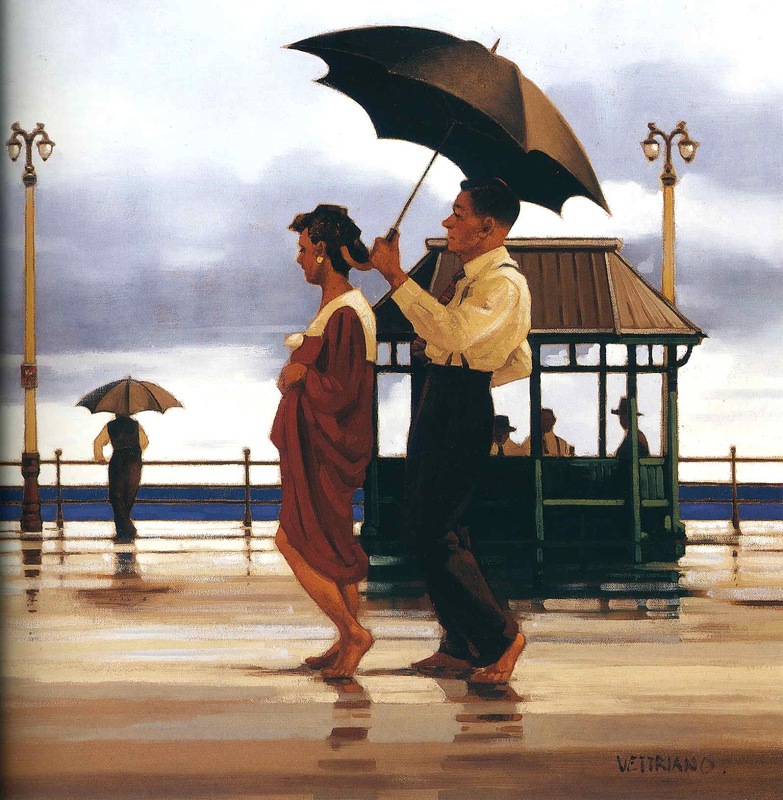 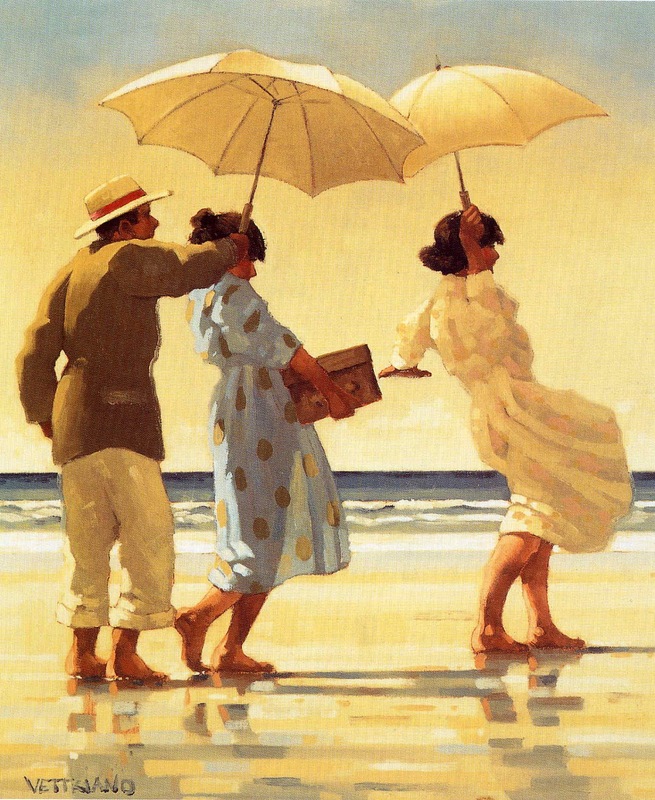 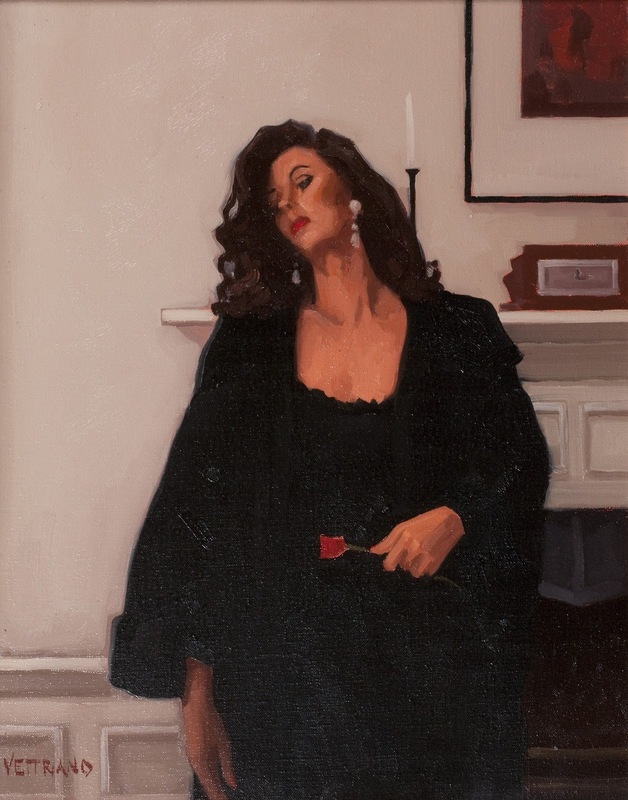 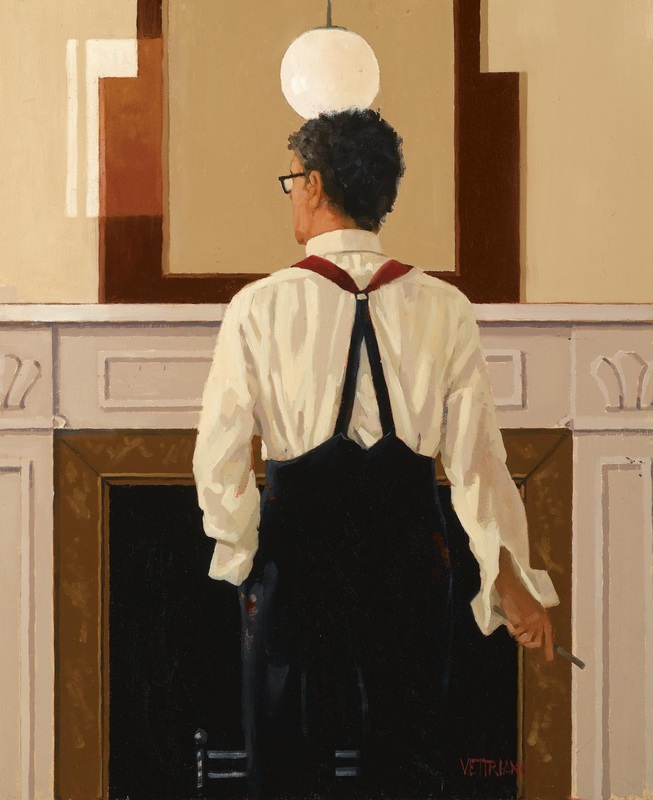 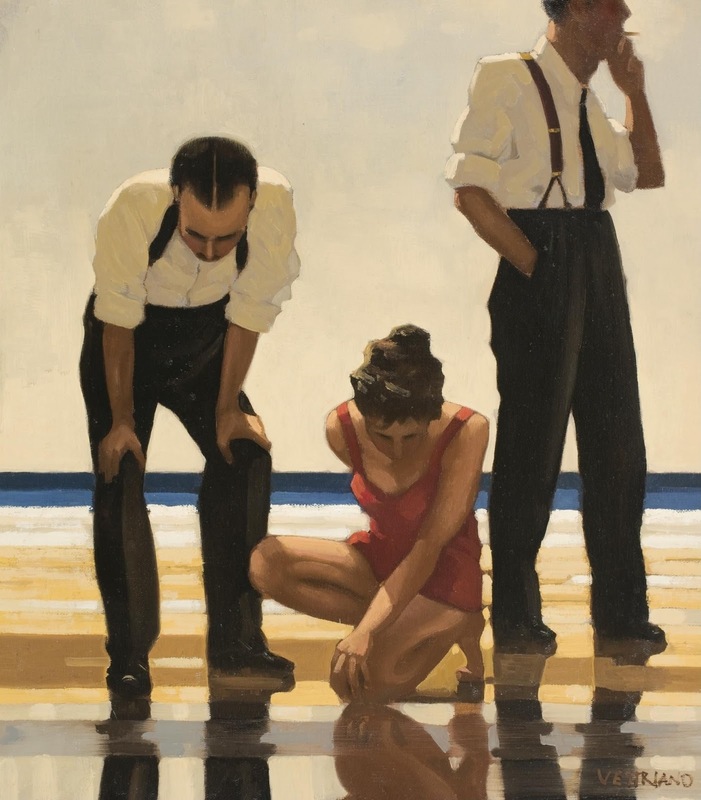 Jack Vettriano, OBE is a Scottish painter. 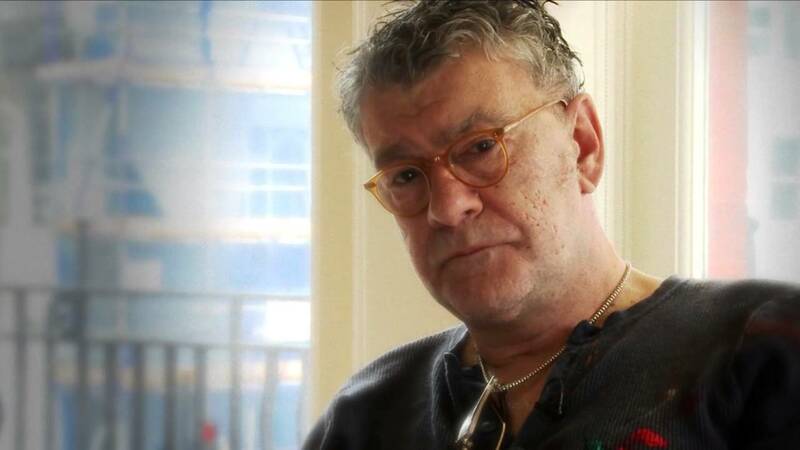 Critics hate him. 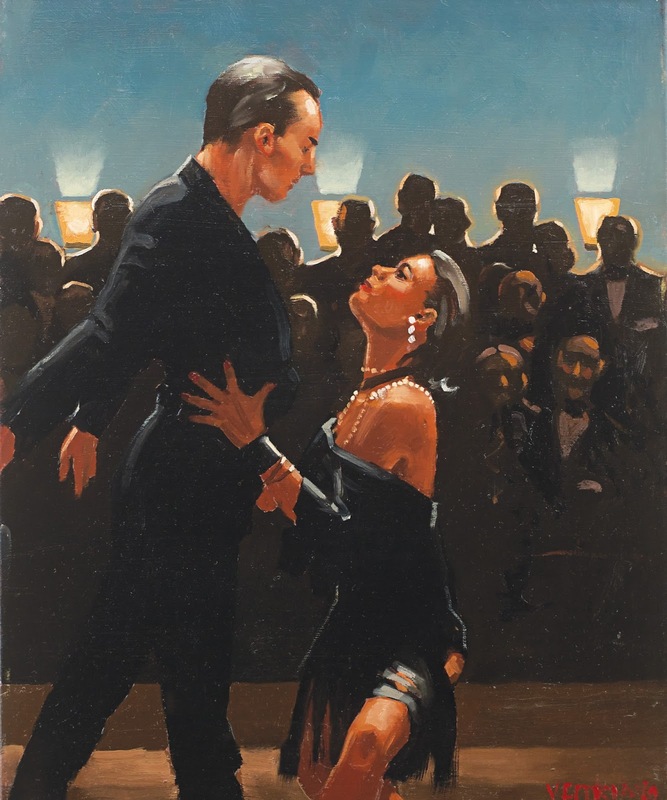 Celebrities collect him. 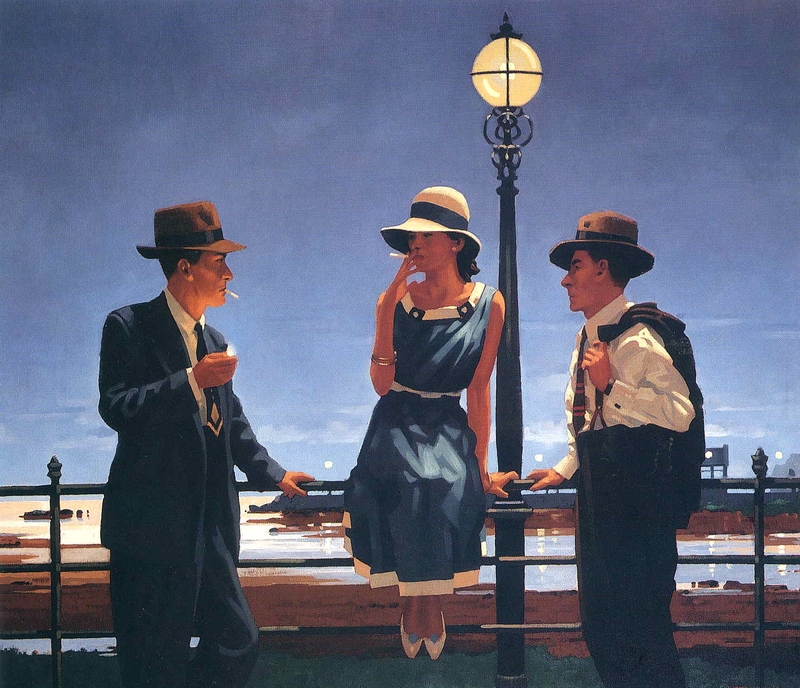 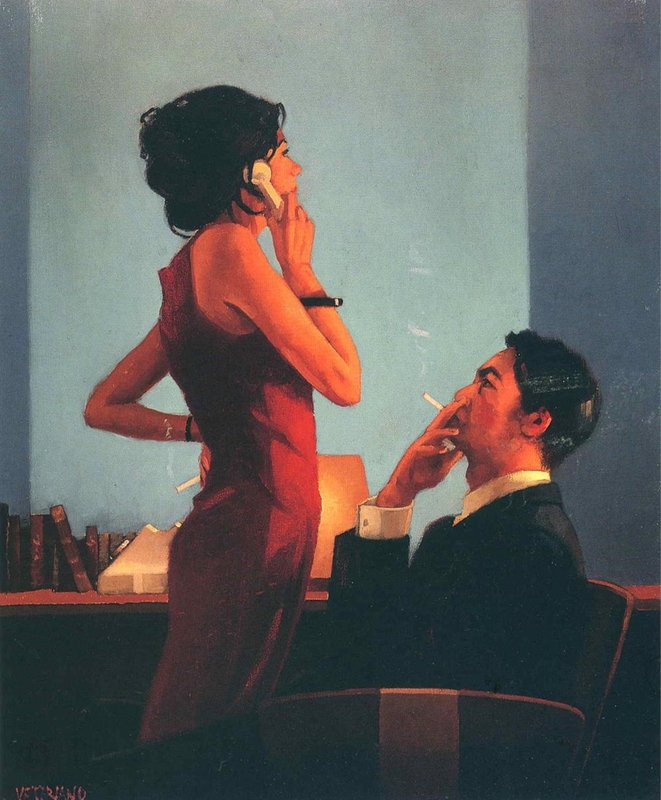 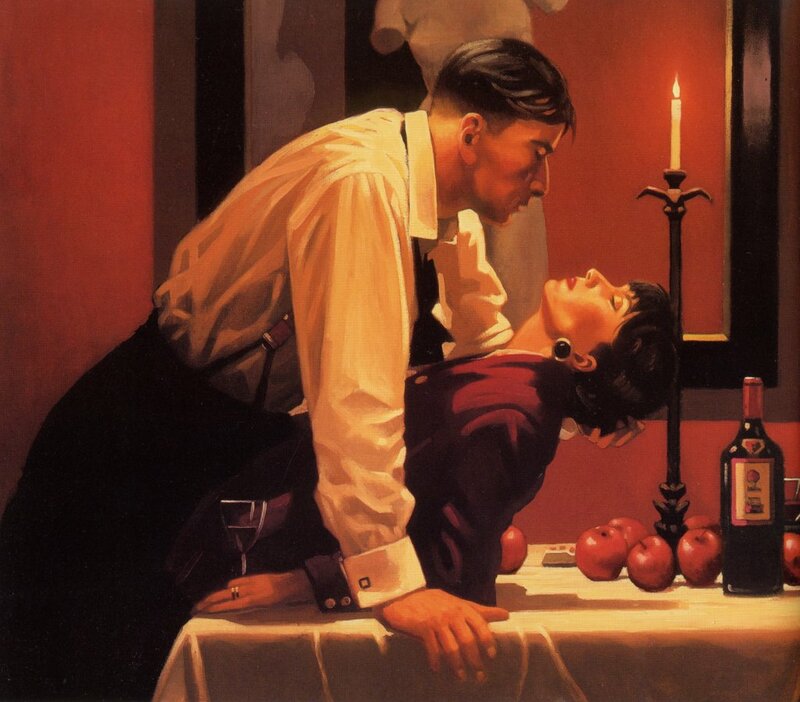 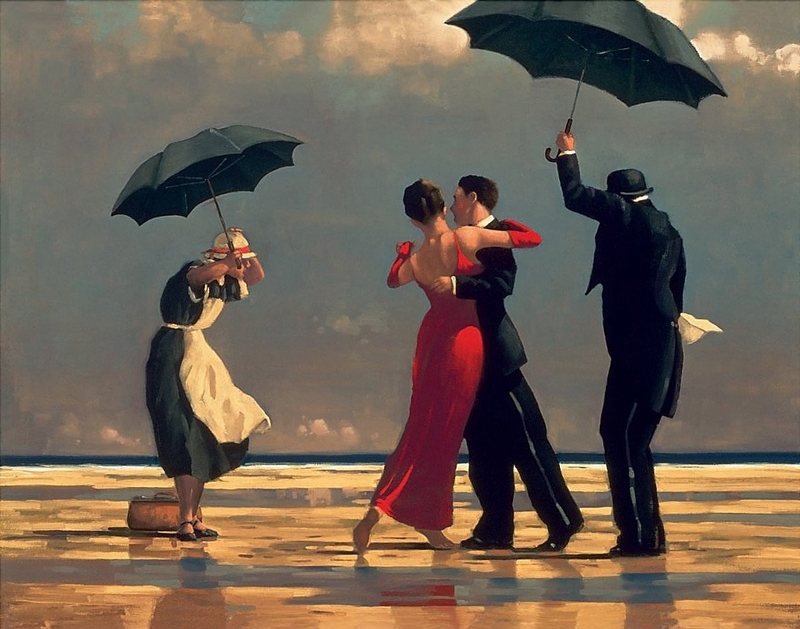 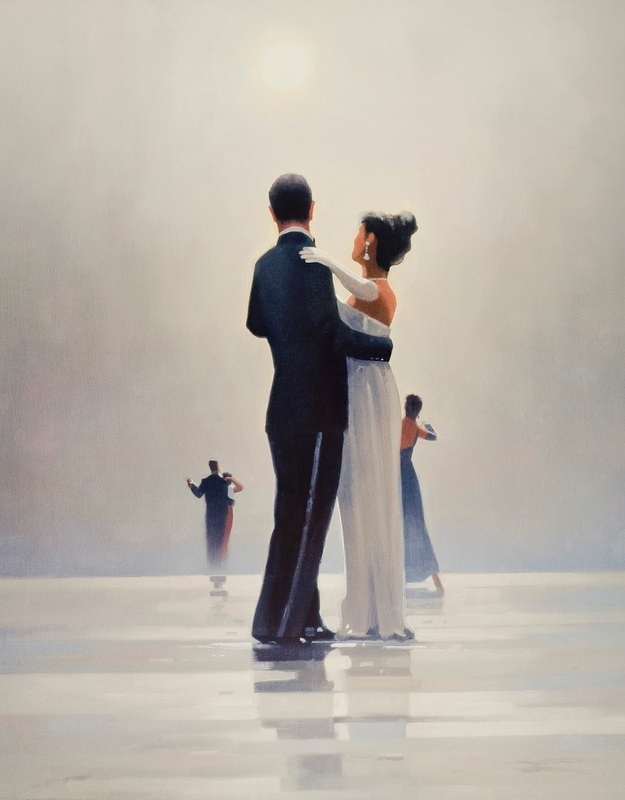 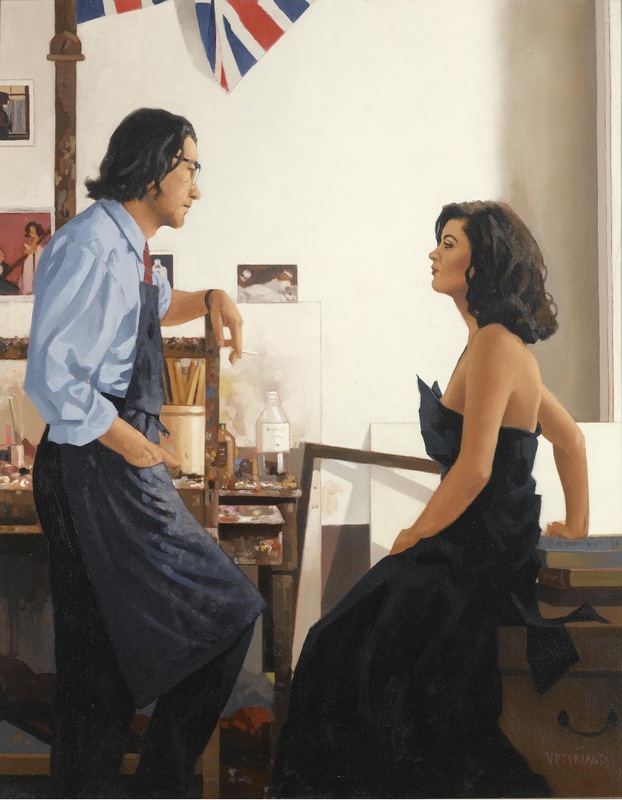 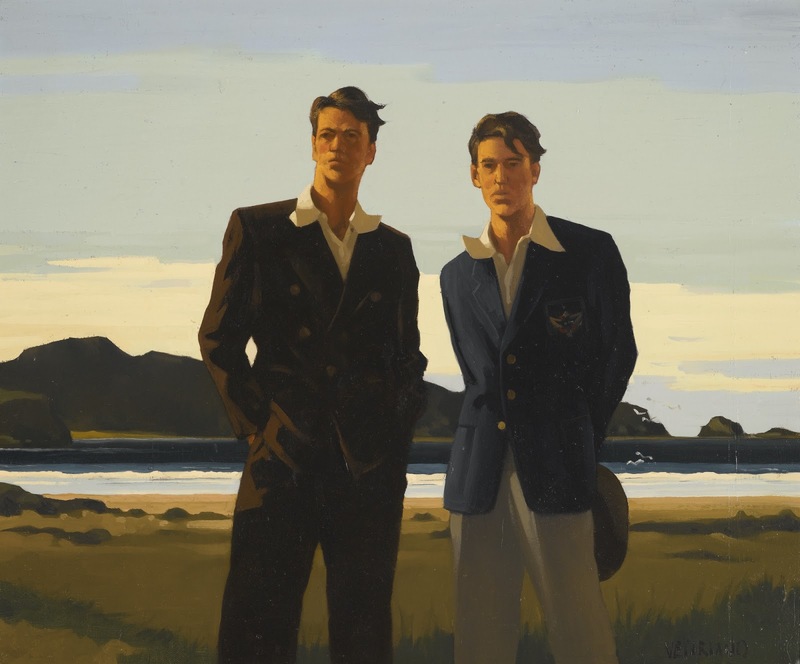 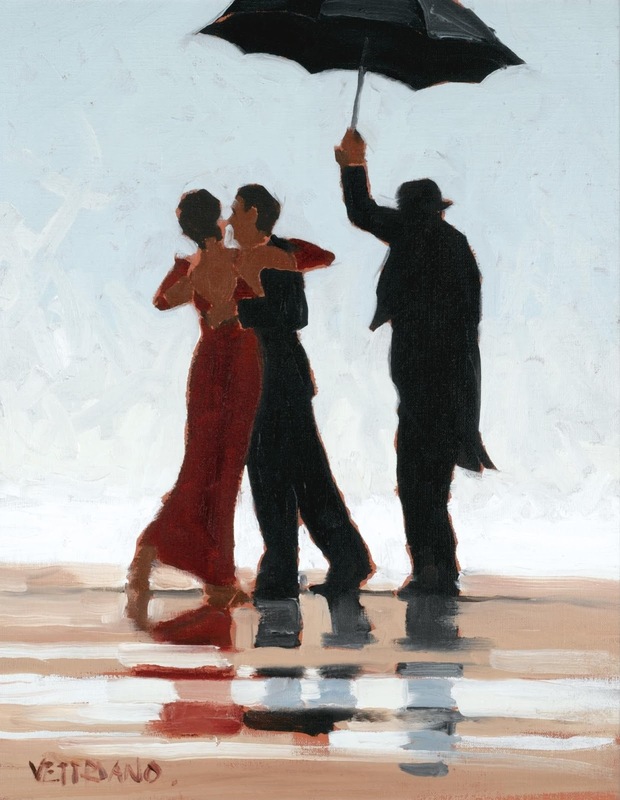 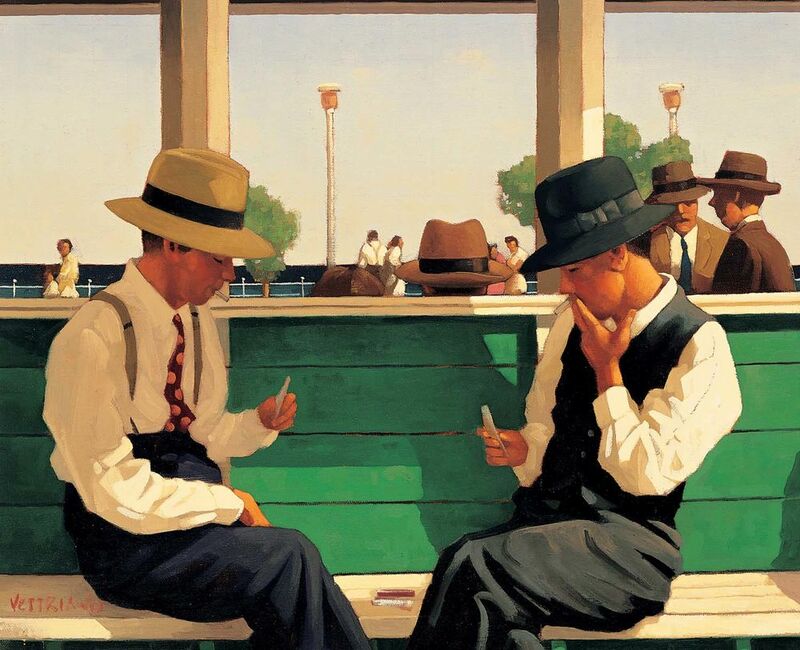 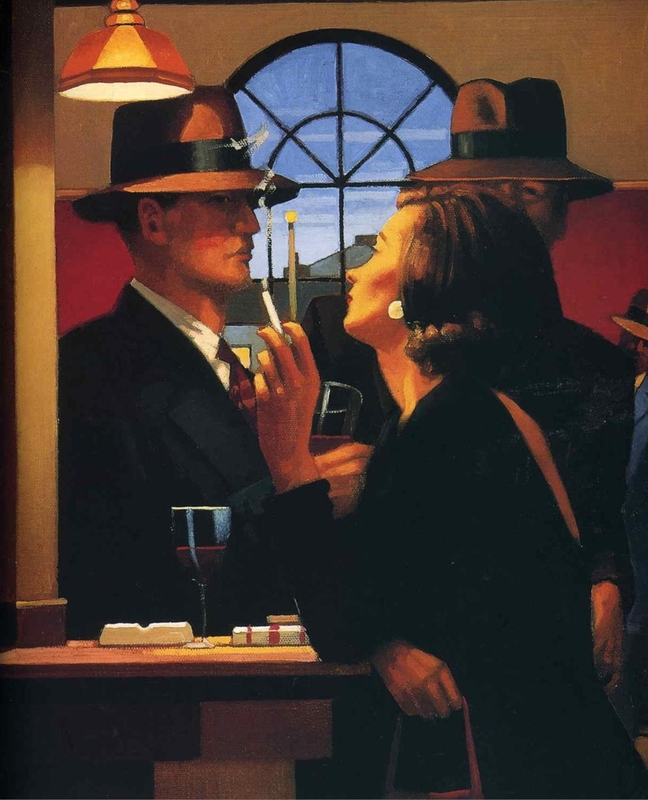 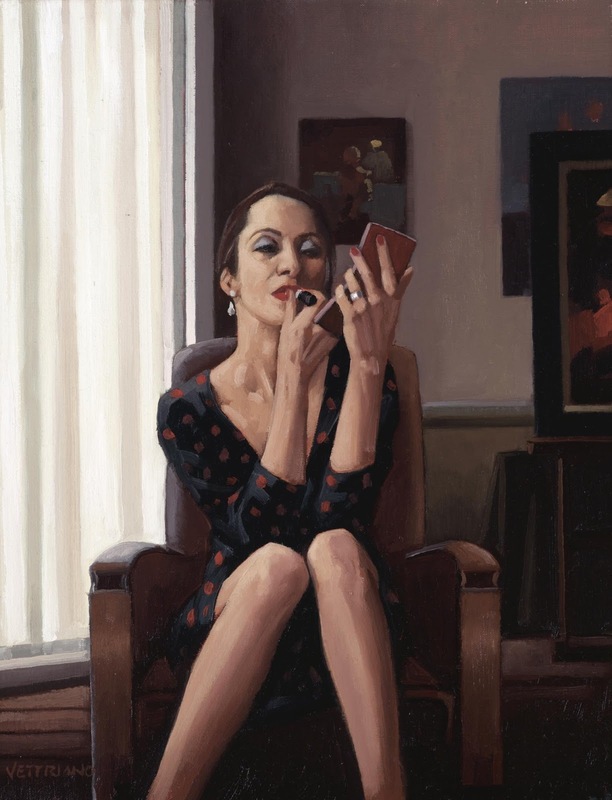 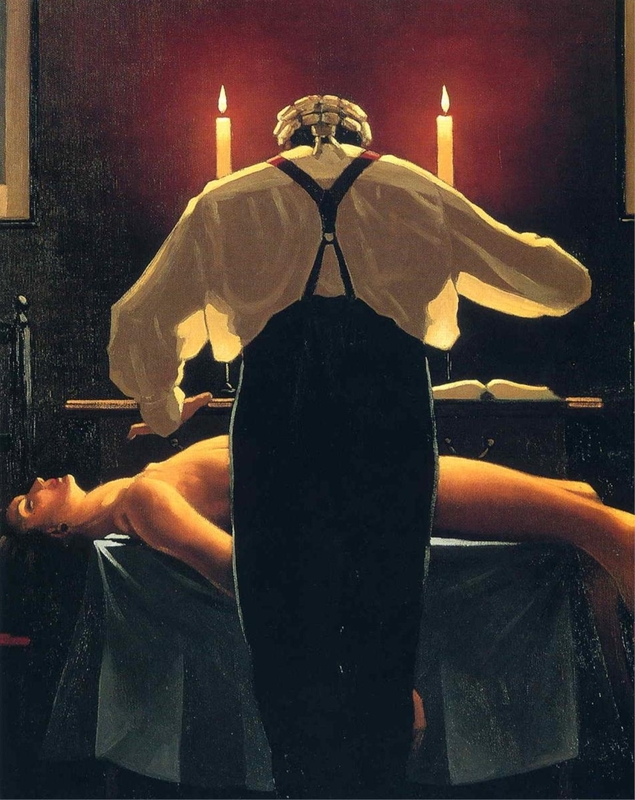 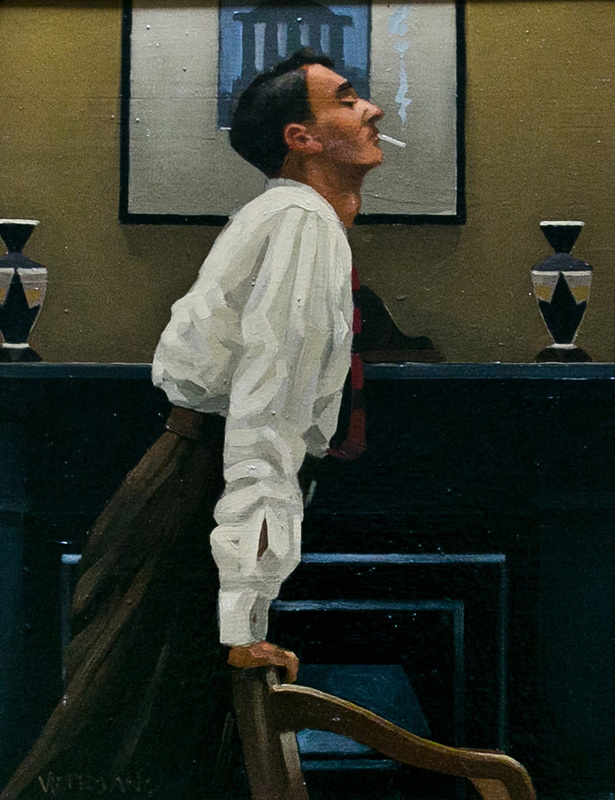 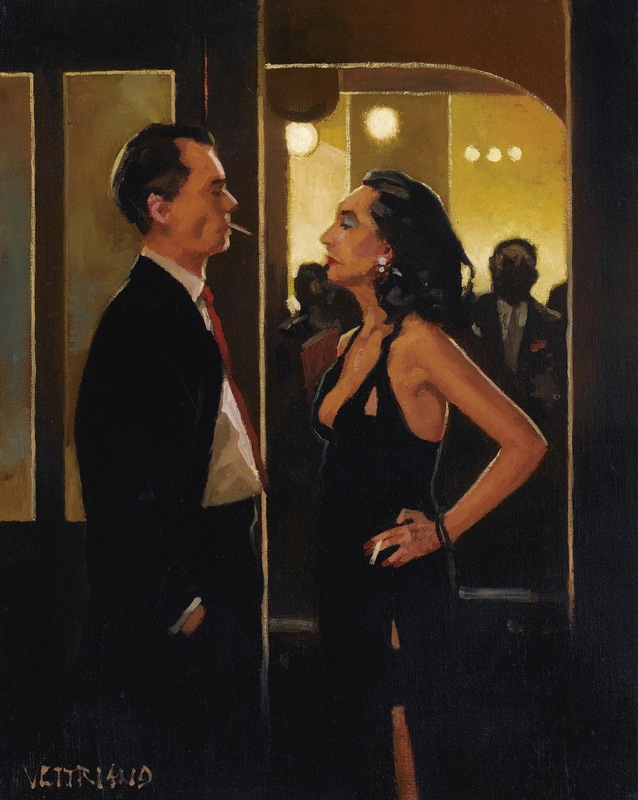 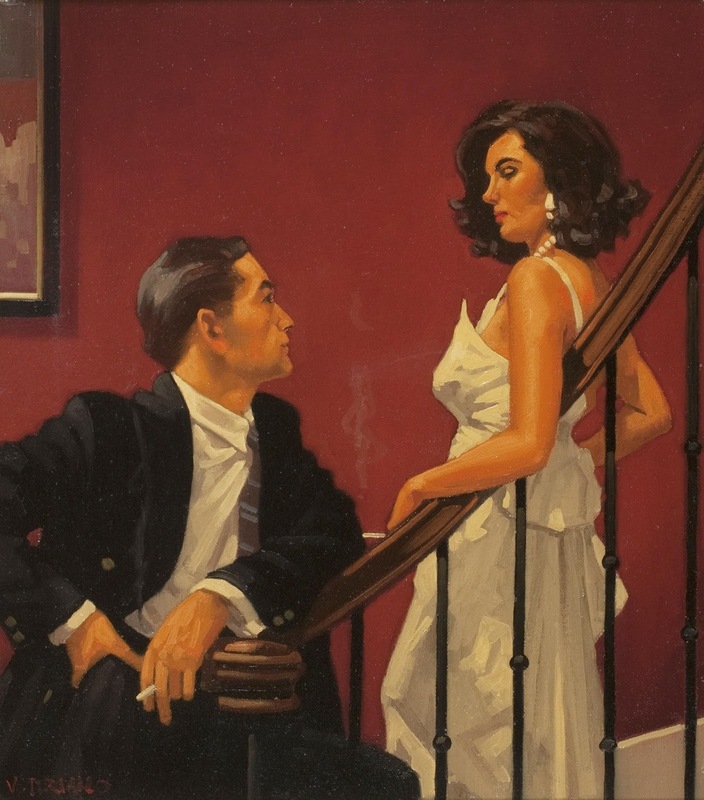 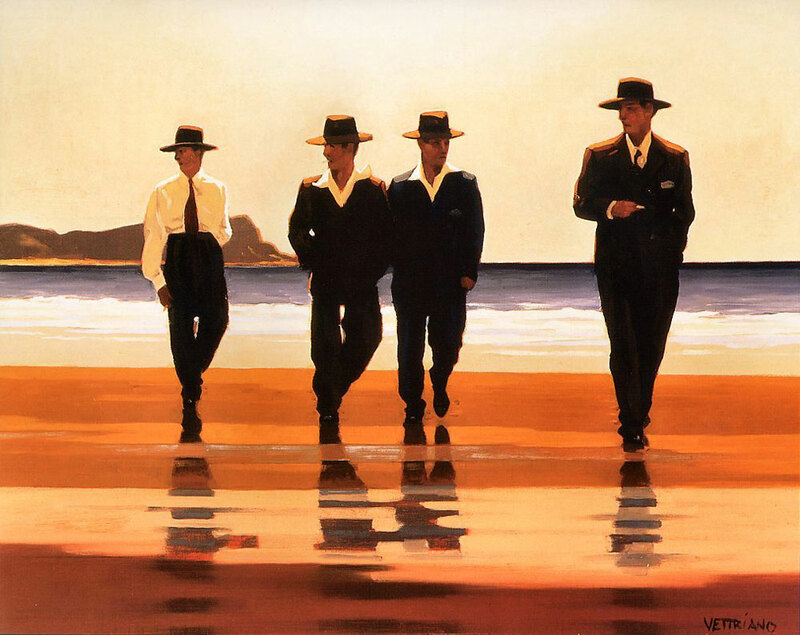 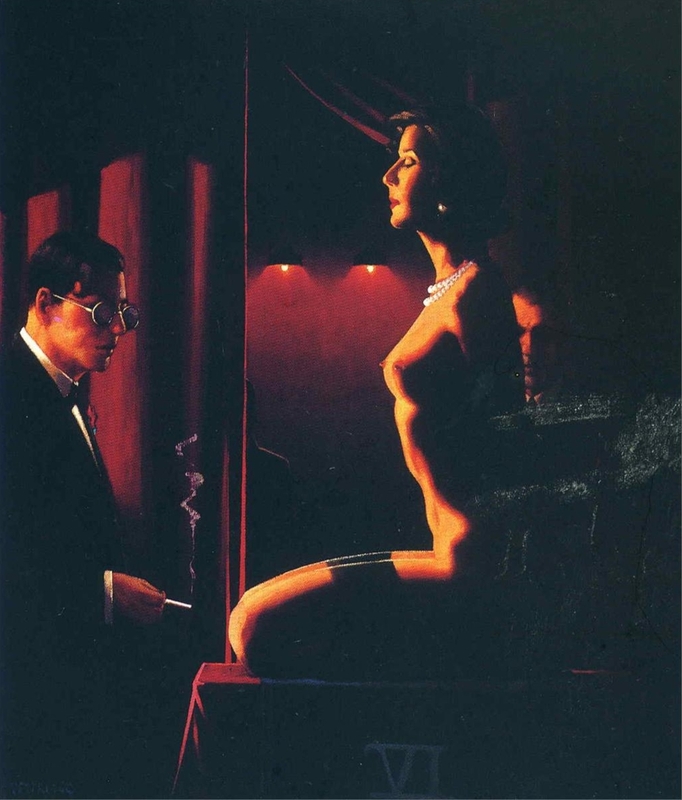 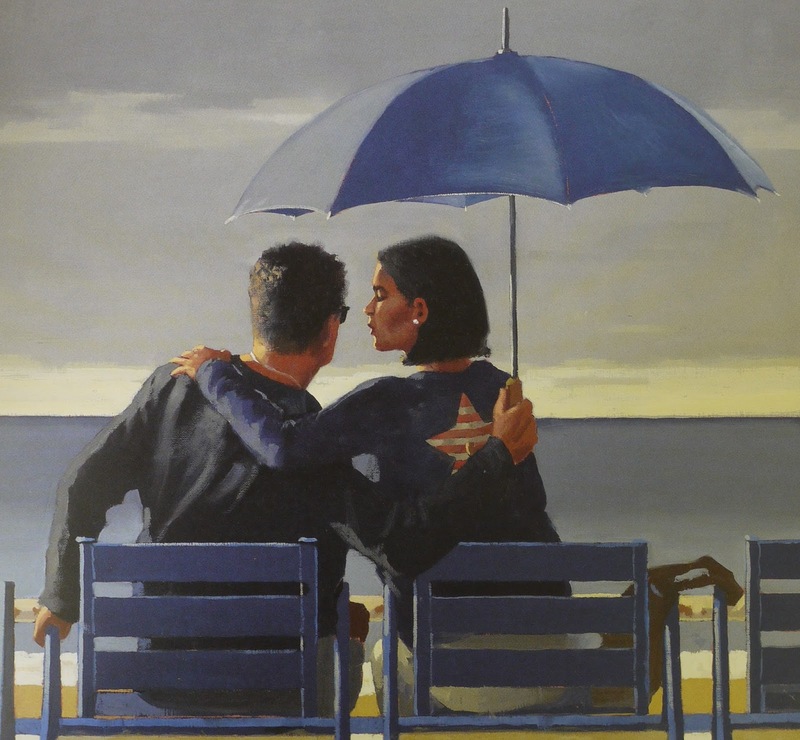 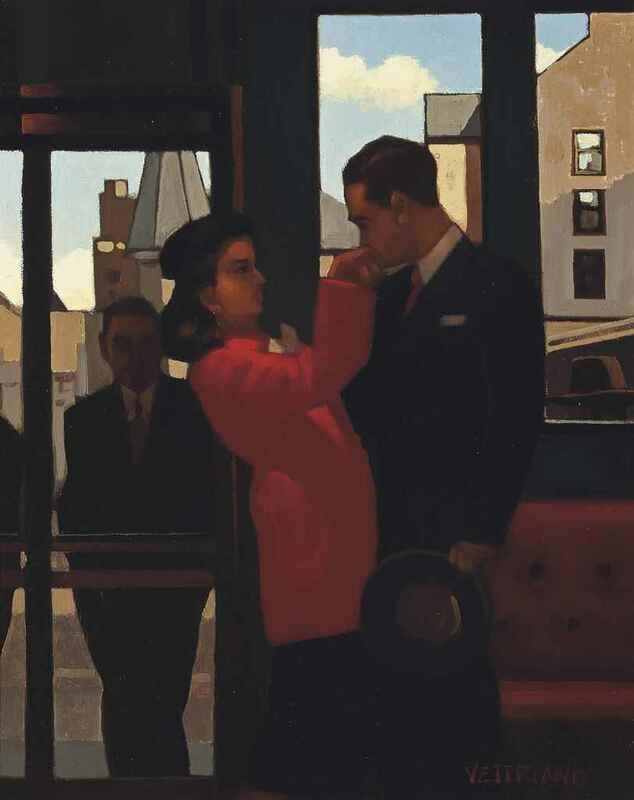 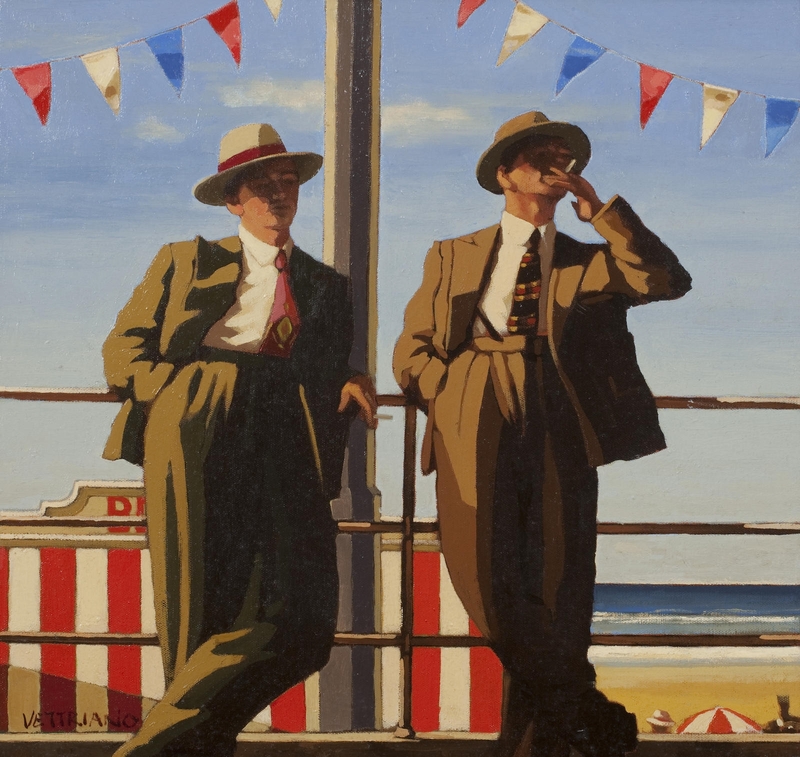 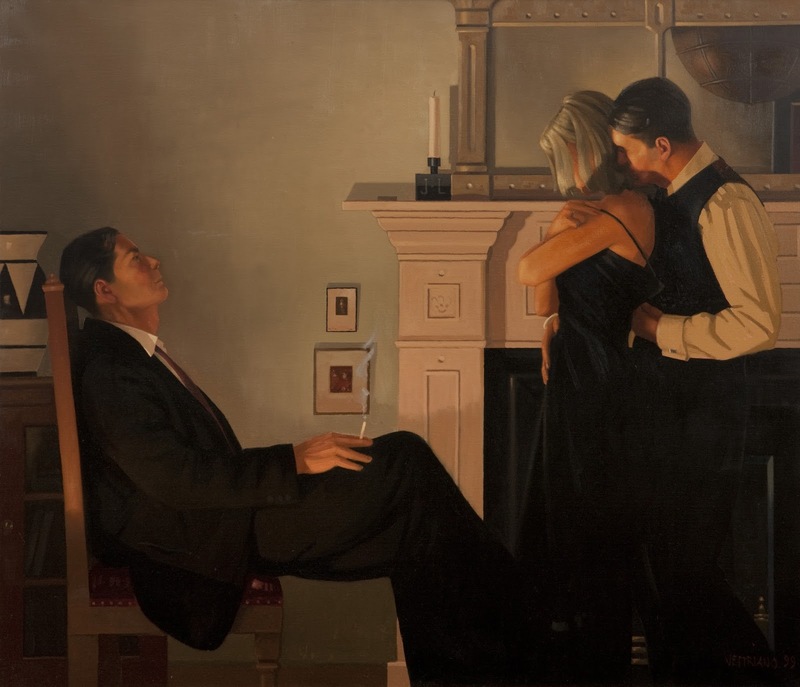 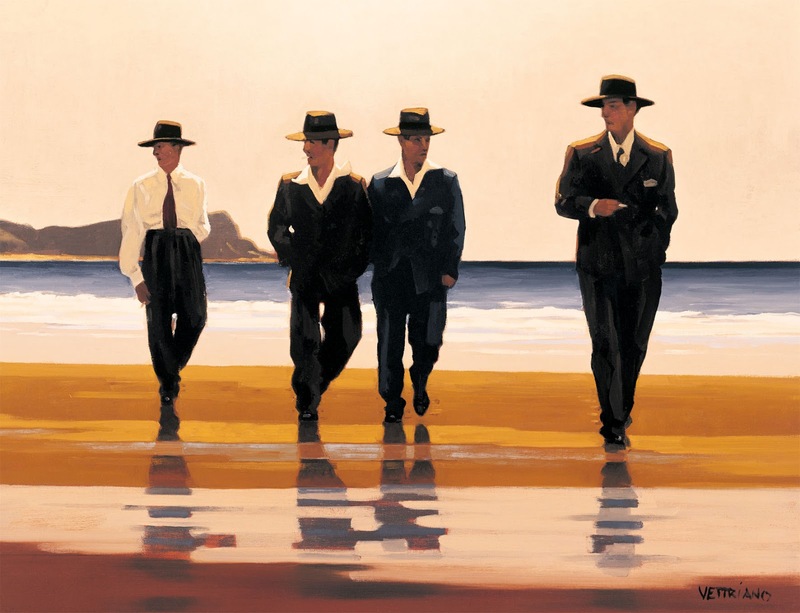 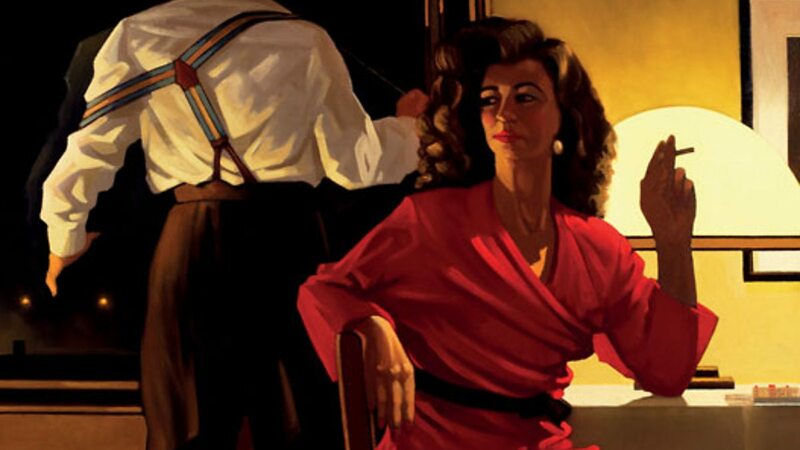 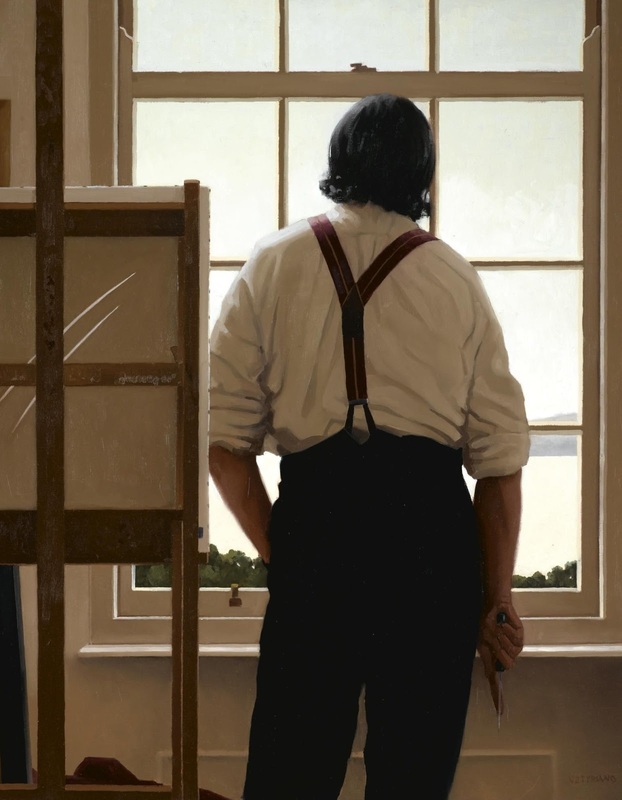 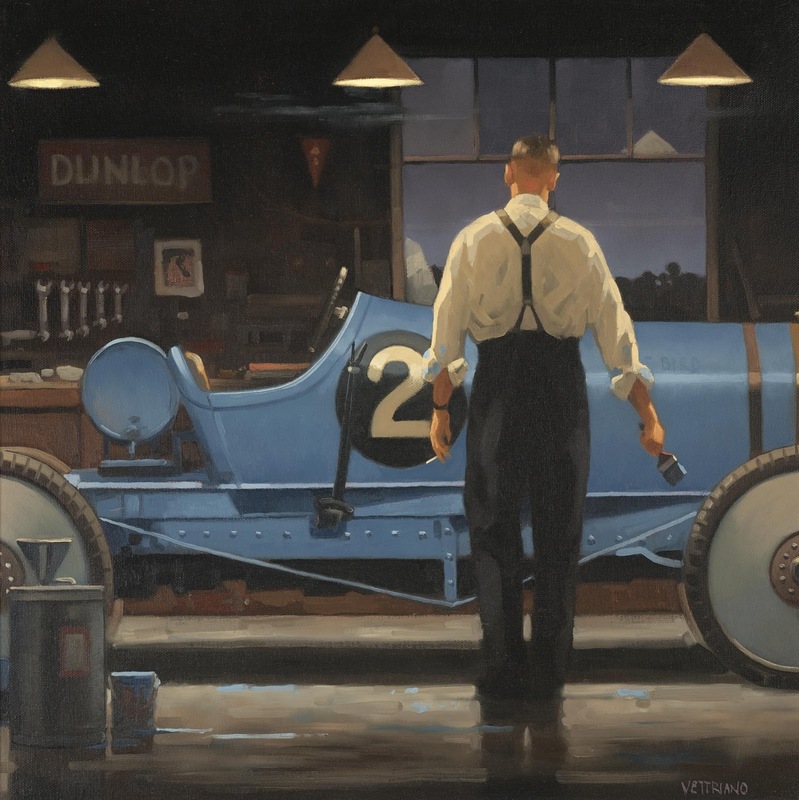 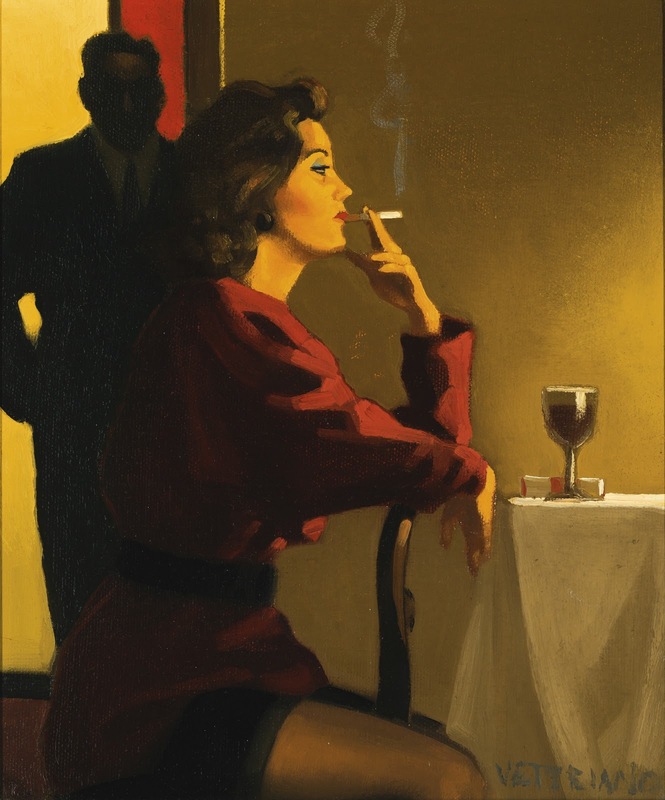 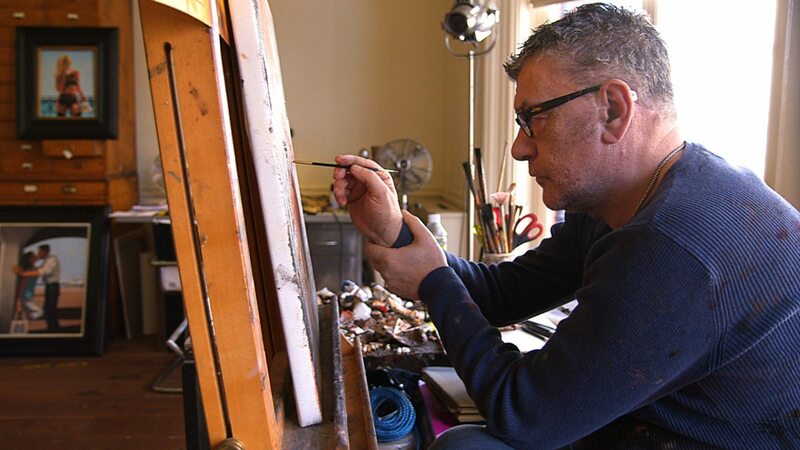 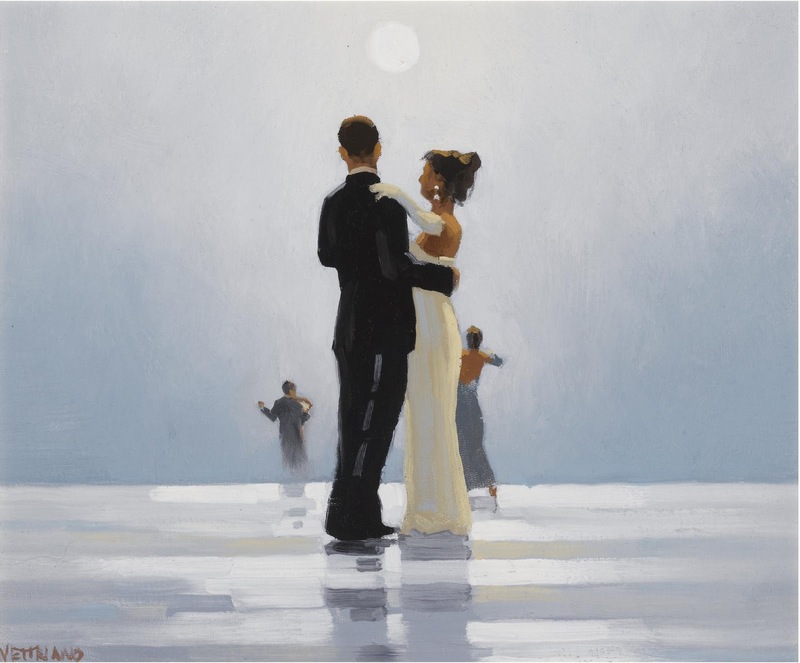 The public buy his posters in their millions: Jack Vettriano reveals the dark side that has made him our most controversial artist.